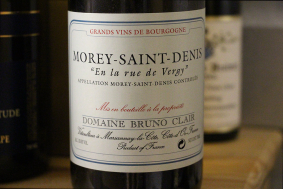 Clos Sorbe is one of the great talents within the range of 1er crus in Morey. 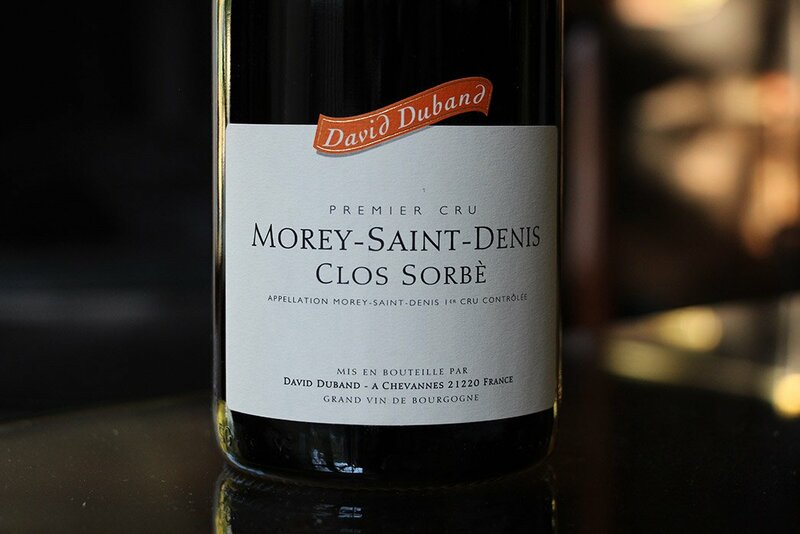 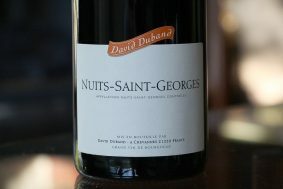 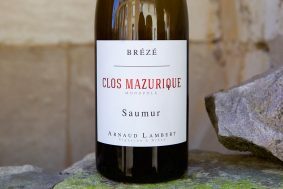 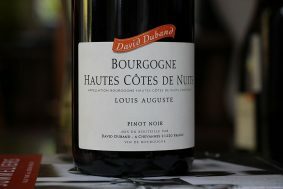 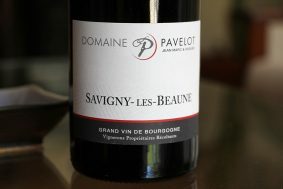 Grown on vines over 50 years-old and a beautifully balanced soil structure mixed with color-rich clay and a never ending supply of small fragmented Bathonian limestone rocks, this is one of the most universal wines in David’s range. 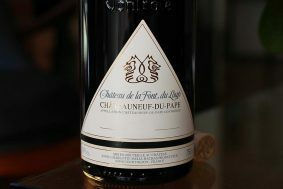 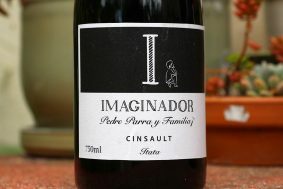 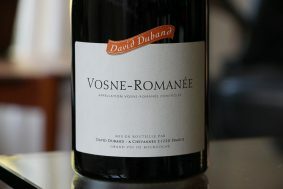 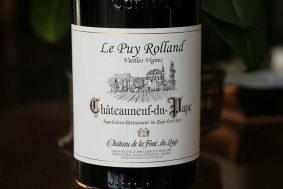 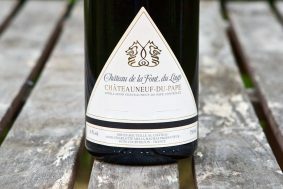 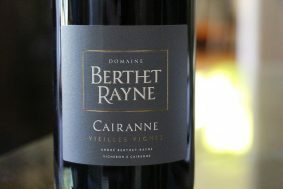 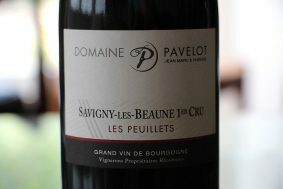 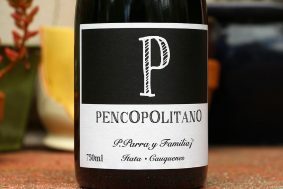 It has a wonderful balance of power and elegance with a sappy fruit core and bright aromatic lift. 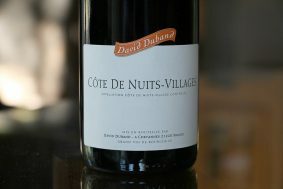 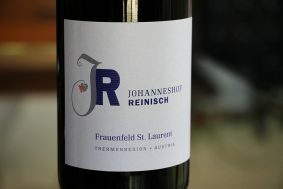 It is also one of the jewels acquired from the purchase of the legendary vigneron, Jacky Truchot.